A WestJet gate agent upset a passenger with a devastating question. CANADIAN airline WestJet has been forced to apologise after a passenger was left feeling "upset and confused" by a devastating question from an airline gate agent in front of other passengers. 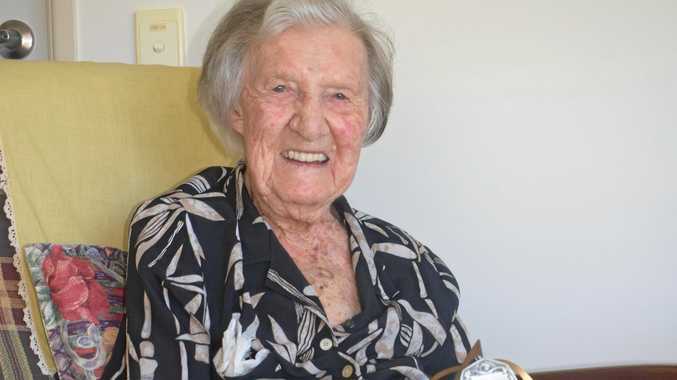 Passenger Lenore Herrem was preparing to board the flight from Calgary to Saskatoon, Canada, to visit her parents. Ms Herrem presents as female but has her gender marked as male on her Canadian health care card, which has a five-year-old ID photo that also presents as male. One of the agents appeared confused, Ms Herrem told Canada's CBC. "She got upset and said, 'They don't match,' but her colleague said, 'Yes, they do, it's fine, go ahead'," she said. "So I gently and discreetly expressed to her, 'It's because I'm transgender, that's why they don't match up. But my face is the same and my ID matches the name on my boarding pass'." Ms Herrem was able to board the plane and had only been in her seat for 10 minutes when both gate agents came onto the plane and approached her. The first gate agent, who had been confused, asked to see her ID again. "She said something like, 'Oh, that's not the name I remember seeing on the computer when I looked at it,' and she started spouting off different, other women's names that were not mine," Ms Herrem told CBC. "She outed me in front of the whole aeroplane." Ms Herrem said that was the first time she had ever had any issue with her ID and she felt "unsafe, vulnerable, belittled". "I was in shock, it was quite traumatising having someone, especially the way she did it so loudly and in front of everyone, it was really unprofessional." In a statement, WestJet said it had apologised to Ms Herrem and offered a credit for the flight. 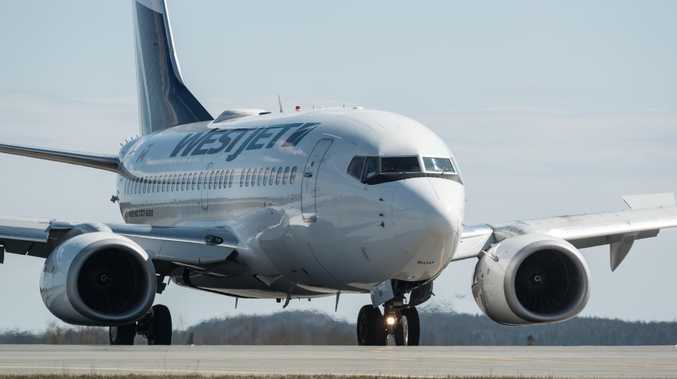 "WestJet's inclusive culture is a point of pride for WestJetters and our goal has always been to create a safe and inclusive environment for all," the company said. "We have extended our apologies to the guest and are reviewing the matter as we are continuously assessing and evolving our practices and policies to maximise inclusiveness and celebrate diversity." Ms Herrem said she was pleased with the airline's commitment to training staff "to deal with these sort of situations better in the future". "(That) was the most important thing for me to hear," she said.